Our 2018 Classic Champions win the Allstate Kissimmee Clash with 21.79 pounds. 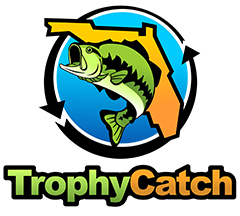 Ron Stoker and Greg VanMeter fished the east side of Kissimmee targeting potential beds as well as staging fish. 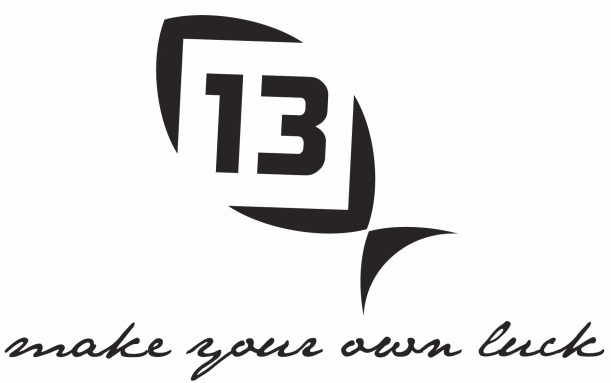 They worked swimbaits around arrowheads and worked isolated pad fields with a combination of stickworms and flippin baits. Second place was captured by Chris Neatherly and Steve Gallette. 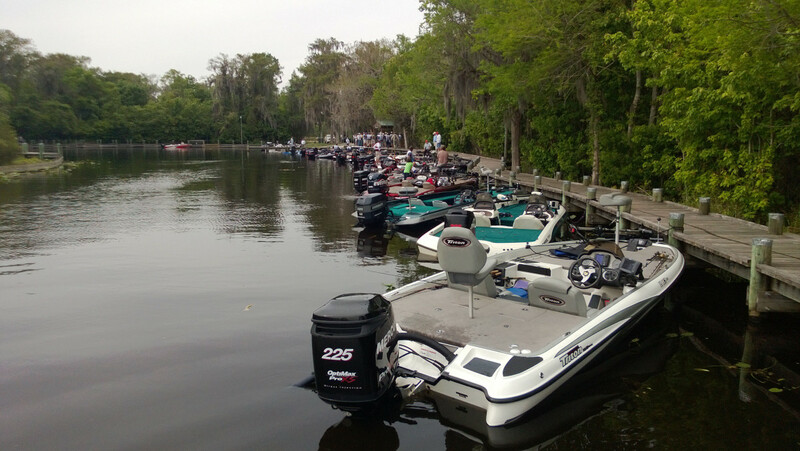 They subdued 17.74 pounds of Kissimmee fury with a slow presentation to the pads in the north cove area of the lake. 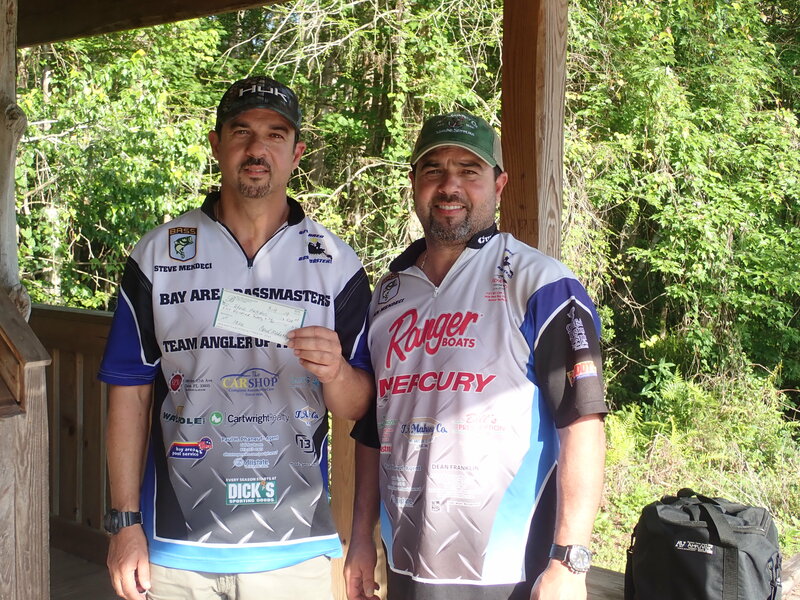 Third place belonged to Tom Craighead and Bob Grosso. They had 17.43 pounds from an undisclosed location with a secret bait although this time , they managed to catch of lunker of the month. She would go 7.83 and earn them a nice check. 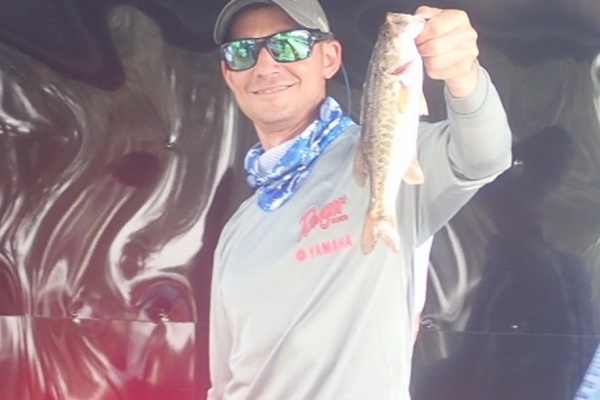 Forty six boats fished stop two of the 2019 Bay Area Bassmasters season. See you in Istokpoga. 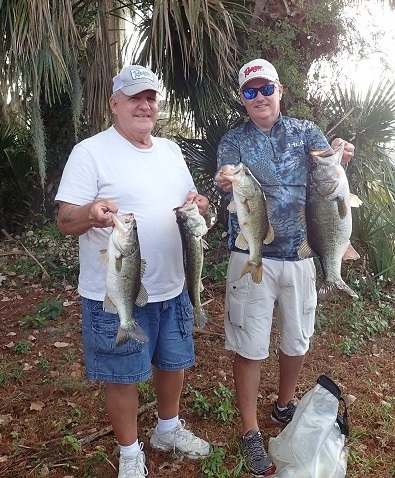 Greg and Lee Allen found their fish in a community hole just south of the Dead River ripping a lipless crankbait through the hydrilla. So first thing Saturday morning that is what they did. Greg caught a five almost immediately and they were off to a good start. 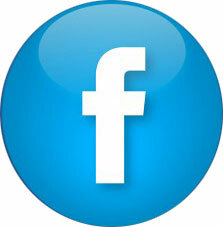 Lee picket up a worm and started working the edges and felt a slight tick. 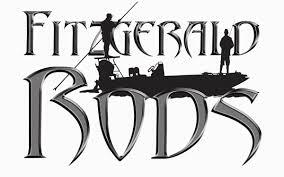 He set the hook on the big fish of the tournament and brought her along side the boat. She would weigh 8.34 pounds. After that the worm was there weapon of choice. they amassed a total of 19.25 pounds to win the Armor Guard Harris Ho-Down. 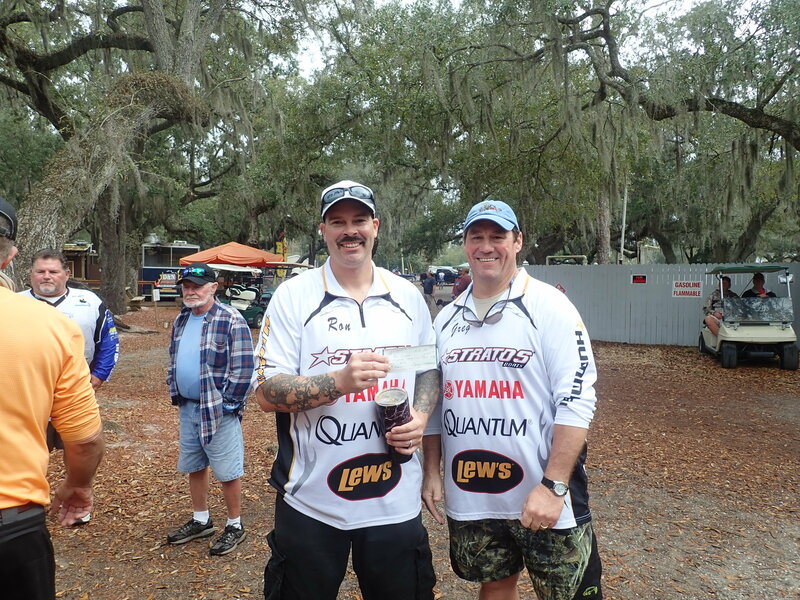 Second place went to Jeff and Jared Crandon, last years Team Anglers Of The Year. 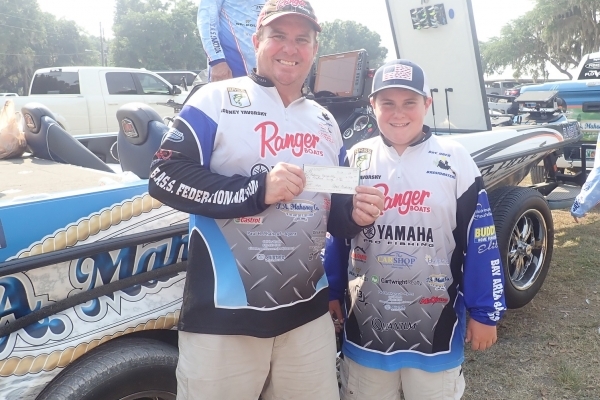 They were fishing within sight of the Allen's and brought 15.73 pounds to the scales. 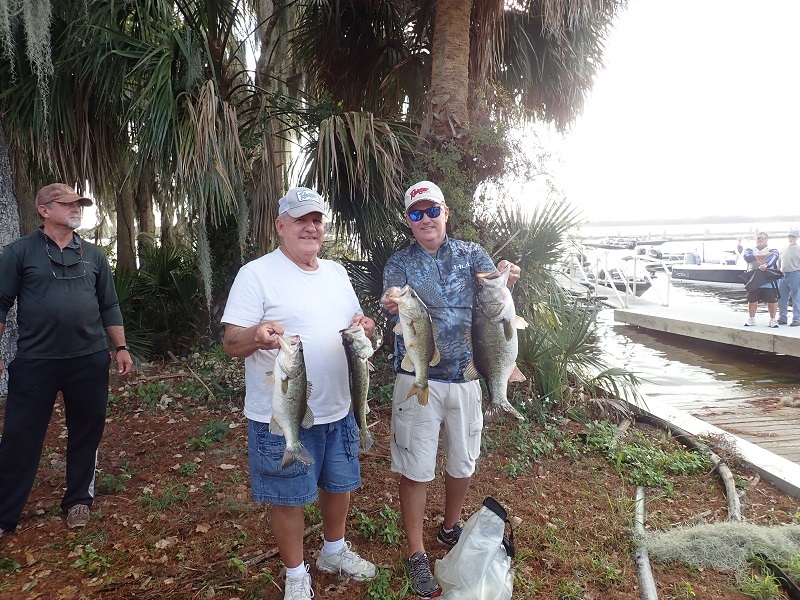 Third place belonged to Tom Craighead and Bob Grosso. 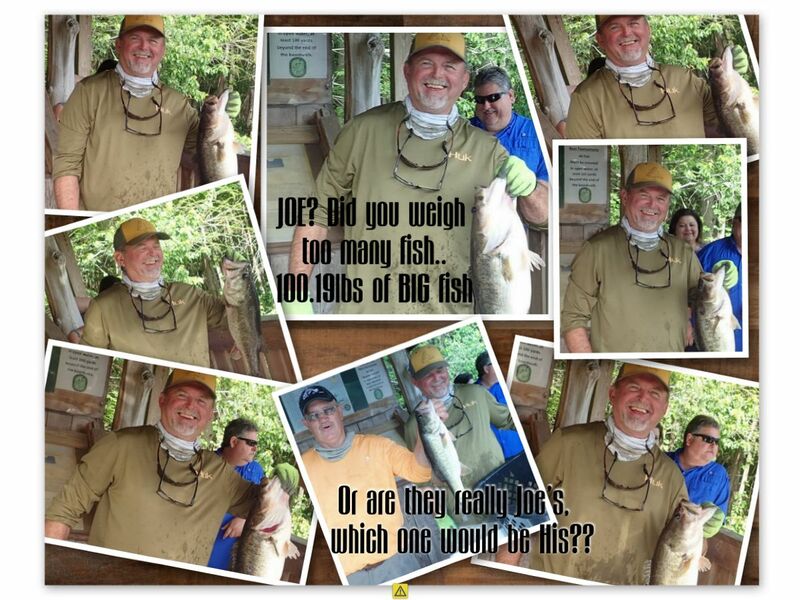 They had 14.95 pounds from an undisclosed location with a secret bait. 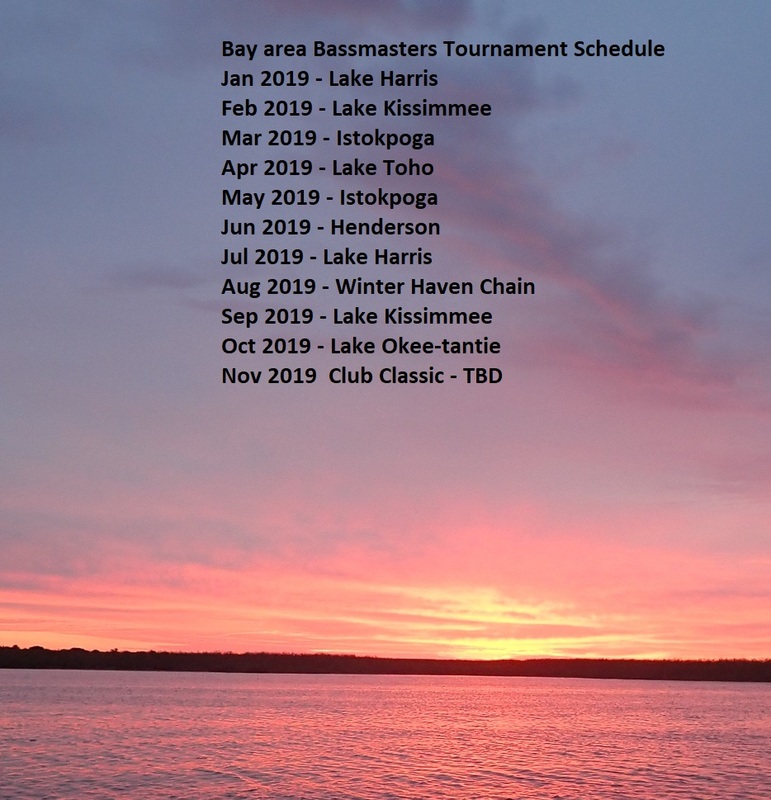 Great start for Bay Area Bassmasters season 17. See you in Kissimmee.